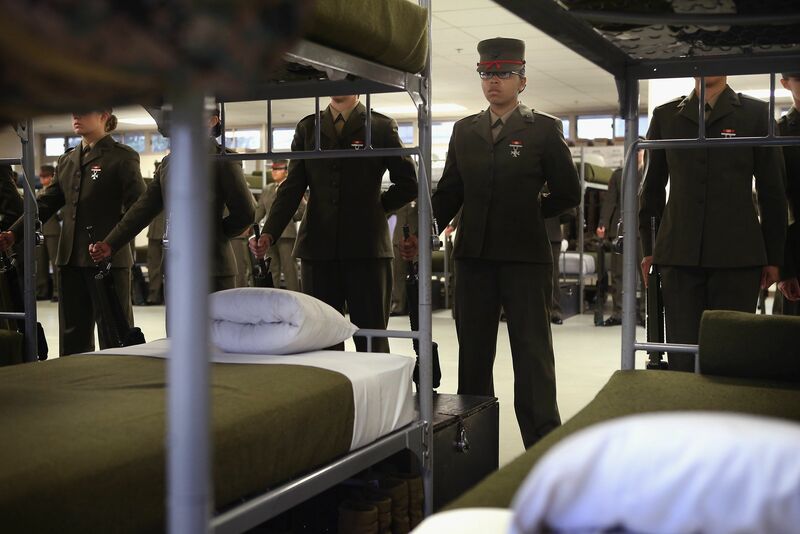 There’s no such thing as sleeping in when you’re in the military. With physical training often required every single morning before work, many service members are up and at ’em before our first alarm even goes off. And while the military certainly isn’t perfect when it comes to getting proper sleep — research shows many soldiers don’t get the recommended amount of sleep and some are at risk for sleep disorders thanks to their grueling schedules — there are some lifestyle habits they engage in on a regular basis that may help prime a person for a proper night’s rest. Thankfully, you don’t need to attend boot camp to get in on this bedtime sorcery. Just take note of the military’s more positive behaviors below, all of which may help you get better Z’s. 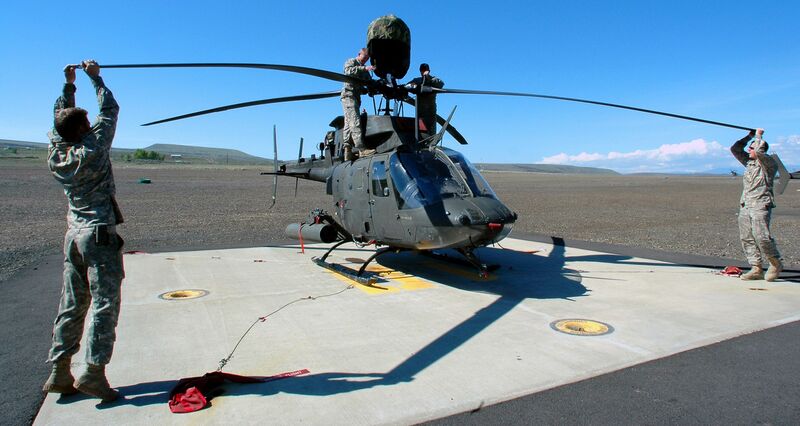 Those aforementioned PT sessions might sound brutal, but the military is certainly onto something. The benefits of working out regularly extend way beyond your waistline. According to the National Sleep Foundation, people sleep “significantly” better if they get at least 150 minutes of exercise a week. That’s just 30 minutes a weekday if you break it down. PT sessions, for comparison, typically last more than an hour. 2 Stick to a schedule. Service members embrace being “creatures of habit,” and that discipline helps them get better sleep as well. Regulating your internal body clock — in other words, going to bed and waking up at the same time every day — is one of the most crucial steps to falling asleep easily and quickly. And it’s not too hard to teach your body the habit. The National Sleep Foundation recommends adjusting your schedule by 15 minutes a day until you reach your target sleep times. Nothing delays sleep like thinking about everything we have to do when we wake up. The military easily takes care of one of the most nagging daily decisions: What you’re going to wear. Soldiers, sailors, airmen and Marines know exactly what they’re going to wear in the morning, and more often than not, they have it laid out ahead of time. Plan your outfit the night before and you’ll have one less distraction as you fall asleep. 4 Get comfortable being uncomfortable. This classic saying among Navy SEALs is usually applied to high-stress combat and training scenarios, but it has relevance for sleep too. While you should do everything in your power to be physically comfortable when you sleep, you can learn to adjust your mindset to better cope with mental discomforts like stress and anxiety. 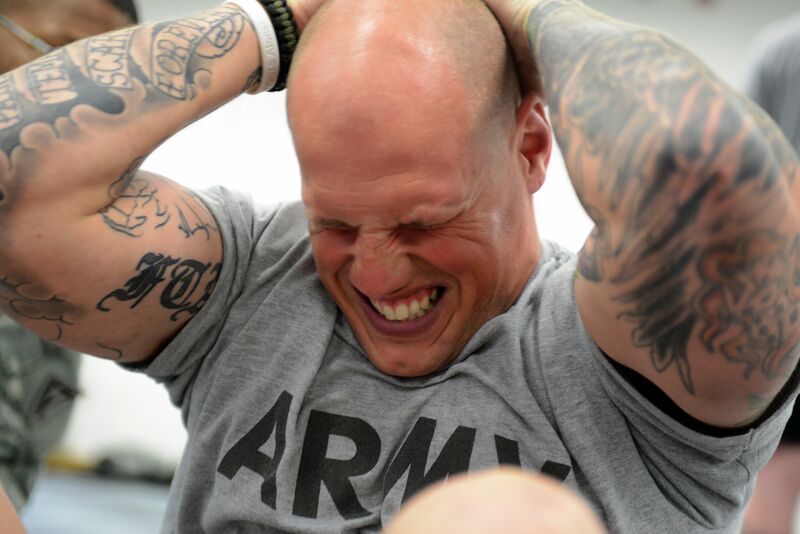 Troops are often pushed to the limits when it comes to stress, but they learn to manage it in order to keep performing. If you’re having anxious thoughts that are keeping you awake, try one of these tricks to help you better prepare for sleep. The brain thrives on order. Clutter has a tendency to cause stress, which perhaps is why crisp, clean corners of a well-made bed can be so deeply satisfying. 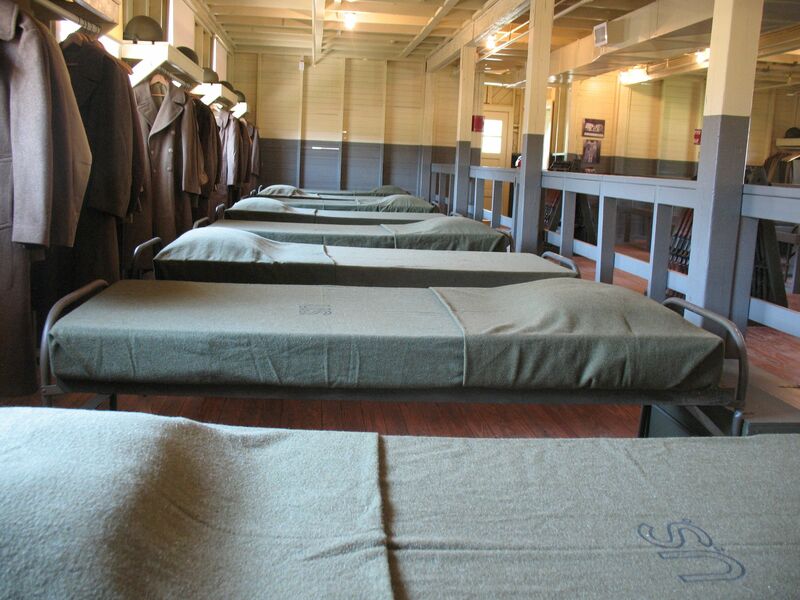 Making the bed is a requirement of those in basic training — and a habit you should consider adopting as well. You’ll thank yourself at the end of the day when climbing into a neat bed instantly sets your mind at ease. 6 Get out from behind the desk. Few military jobs require sitting behind a desk all day long. Service members are active even when they’re at work, which makes climbing into bed after a long day that much more relaxing. Sitting sedentary behind a computer all day may be causing the aches and pains you feel as you try to fall asleep. Try to move a little bit throughout the course of your workday.